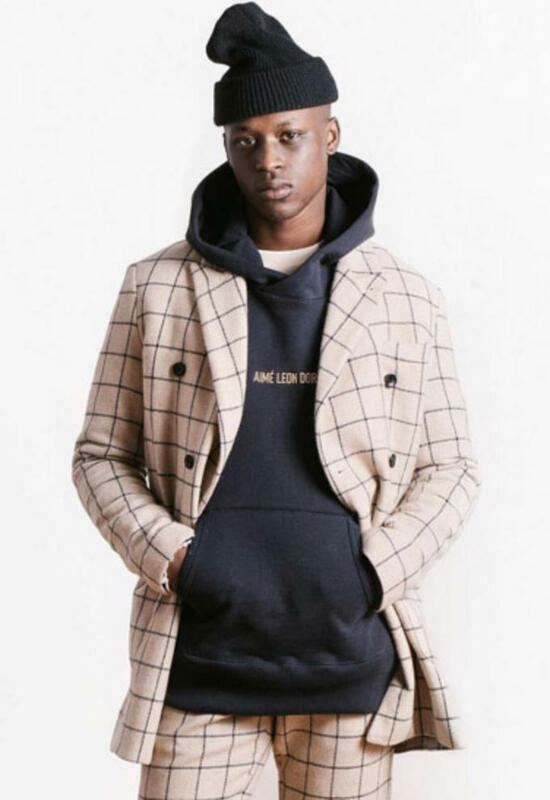 Since the brand’s inception, Aimé Leon Dore has consistently raised the bar season after season. Hot off the heels of the release of their “35th Street” collection, we get a first look at the New York label’s Fall/Winter 2016 offering. 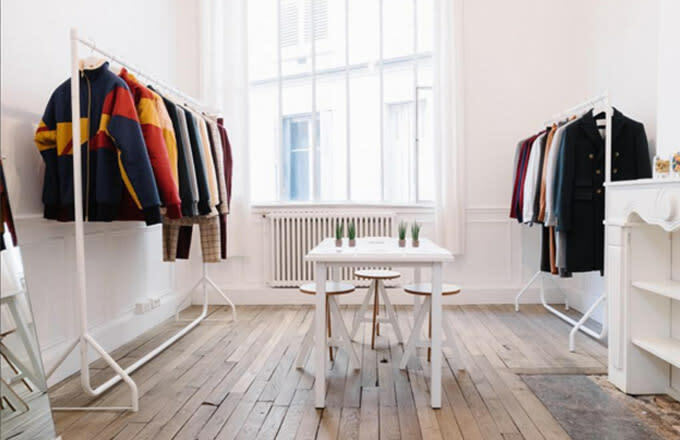 Designer Teddy Santis and his brand appear to be posted up in Paris showing items from the upcoming collection. 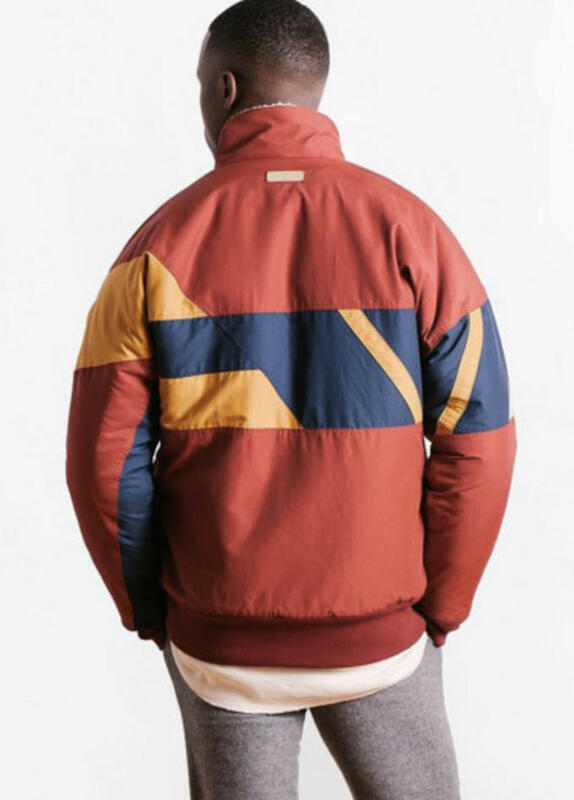 In a series of photos posted to Instagram, we get a sneak peek at a variety of outwear—including athletic-inspired jackets, overcoats and more—for the very first time. 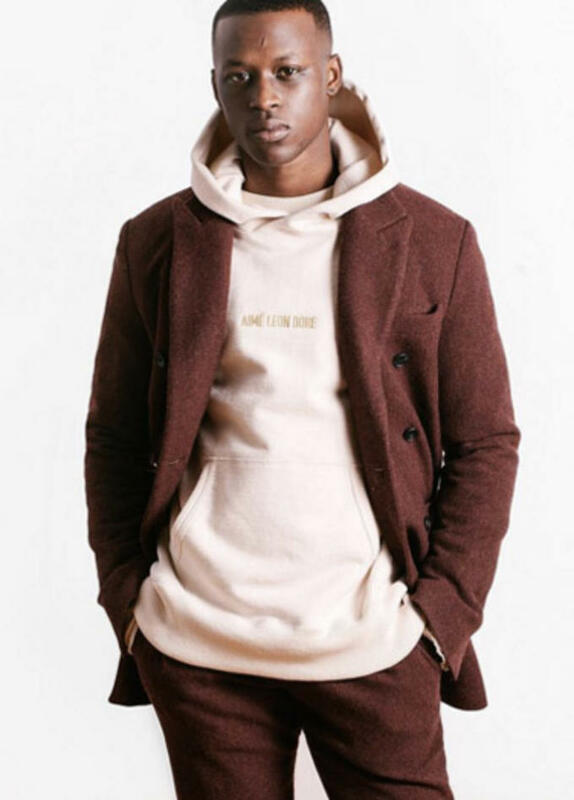 There also appears to be new pants as well as new colorways for an Aimé Leon Dore​ staple, the French terry hoodie. See the images below and be sure to stay tuned for more information about the yet-to-be released collection in the coming months.